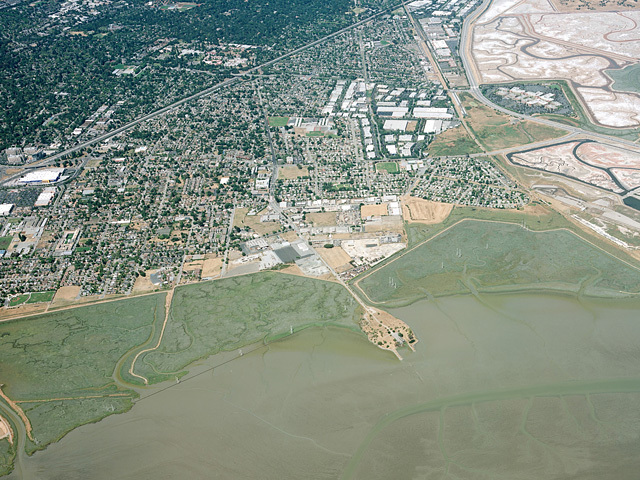 SSP&A has directed the investigation and remediation of arsenic contamination that has affected soil and shallow groundwater in this 20-acre site adjacent to San Francisco Bay that includid wetland areas having both tidal and non-tidal marshes. 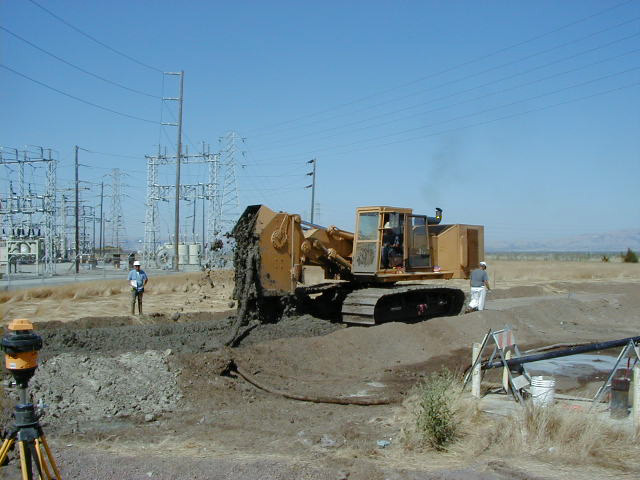 The site is being administered by the California Water Quality Control Board, San Francisco Region and the U.S. Environmental Protection Agency. Other agencies involved include the U.S. 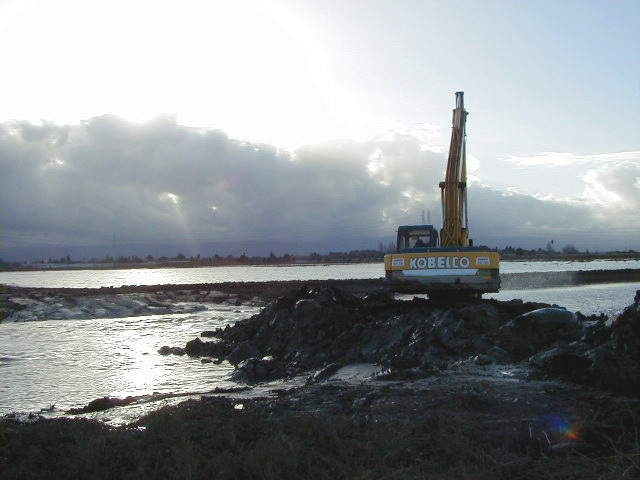 Fish and Wildlife Service, the California Department of Fish and Game, and the National Oceanic and Atmospheric Administration. 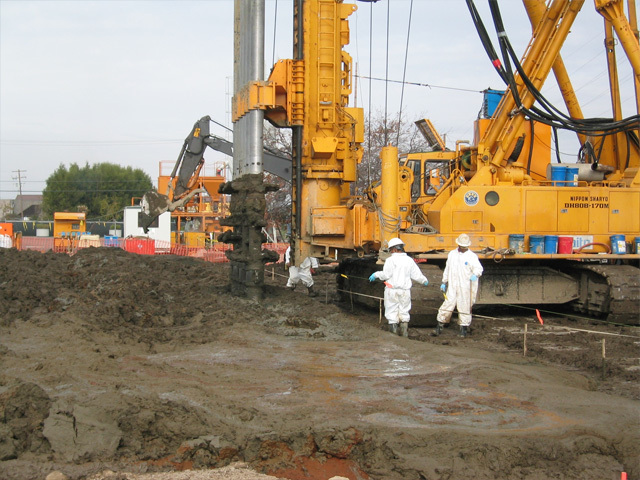 SSP&A has conducted extensive hydrologic investigations and modeling at the site in both the shallow and deep groundwater zones to (1) assess the impacts of historic disposal practices, and (2) estimate the extent of further migration over time at the site. Horizontal and vertical flow characteristics were evaluated using MODFLOW, and chemical transport was evaluated using MT3D. 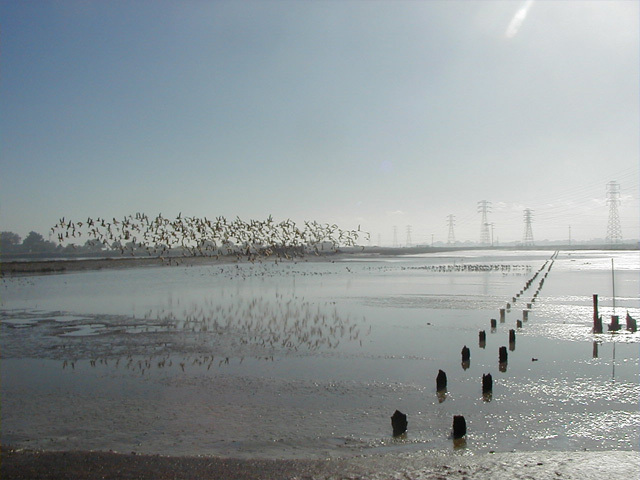 Groundwater modeling for the site incorporated the additional complexities of the surface-water in the study zone - tidal inundation from San Francisco Bay and seasonally ponded water in the non-tidal marshes. 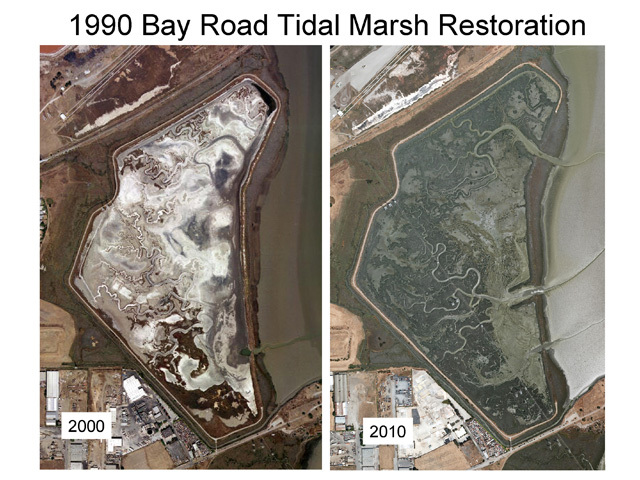 SSP&A has also conducted sampling and geochemical modeling of arsenic transport from the oxidizing, upland groundwater conditions to the reducing conditions beneath the tidal marsh to evaluate natural attenuation of the arsenic in the groundwater.